Appropriate fitting mountain bike and helmet. Upgrade to a premium full suspension for only $20 more! 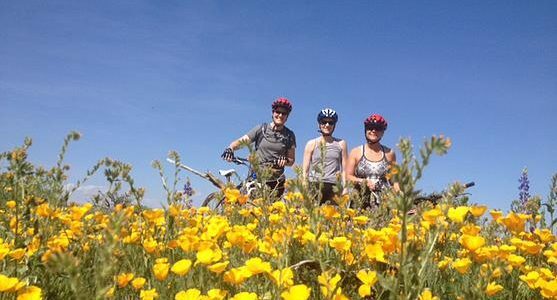 Hydration packs are strongly recommended on all of our trips. It’s dry out here! Meet us at the Arizona Grand and SAVE $$ on your tour price! Get more ride time and save money by meeting us at the Arizona Grand Resort, located at the base of South Mountain Park! Biking Capital of the World! 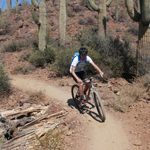 The greatest road and mountain biking destination is Tucson, Arizona. Clear skies, a great climate and up to 15 degrees COOLER than Phoenix/Scottsdale. 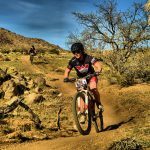 Pros from around the world consider Tucson to be their preferred road bike destination.